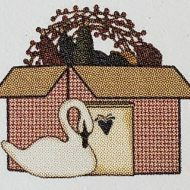 CandleberryCottage – Unique Finds~Handmade Items~Home Decor~Beauty~Health & more! Unique Finds~Handmade Items~Home Decor~Beauty~Health & more! Check back to see lots of handmade home decor items. **We would be happy to customize something just for you!